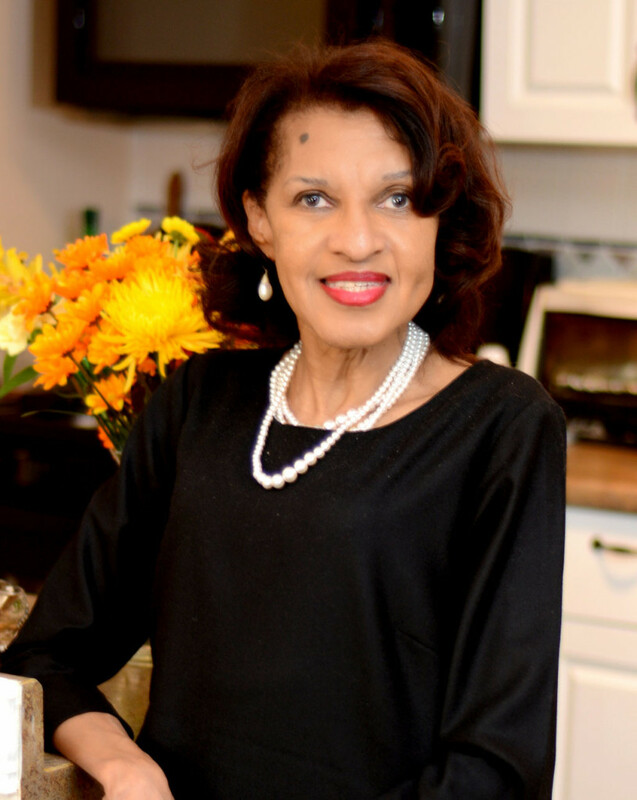 M. Denise Dennis, a seventh-generation Pennsylvanian, is the author of three books, Black History for Beginners, A Century of Greatness, and a legal mystery novel, Becoming His Father’s Son, co-authored with attorney Gregory Miller. She is also a journalist whose articles have appeared in numerous publications including the Philadelphia Inquirer and the Unesco Courier, the publication of the United Nations Education, Science and Cultural Organization in Paris. Today, in addition to writing, she serves as President & CEO of the Dennis Farm Charitable Land Trust which she and her great-aunt, Hope Dennis, founded in 2001. The Trust is designed to preserve the 153-acre farm in Susquehanna County where their ancestors, documented, free African Americans who came to Pennsylvania from Connecticut in 1793, settled. The property, including the family cemetery where ancestors who served in the American Revolution are buried, has been nominated and declared eligible for the National Register of Historic Places. African Americans who died on the Underground Railroad are also buried in the Perkins-Dennis Cemetery. An alumna of Swarthmore College, she began her career as an editor for Macmillan Publishing Company in New York City in the 1970s, at a time when there were very few African American editors. After Macmillan, she worked as a freelance writer, which gave her the opportunity to interview and write about such luminaries as Nobel Prize-winning author, Toni Morrison; award-winning broadcast journalist, Ed Bradley of CBS News; Pulitzer Prize-winning poet, Gwendolyn Brooks; and Tina Ramirez, founder of Ballet Hispanico of New York. In Philadelphia, after teaching in the English Department at Temple University, she worked in Public Relations as Communications Officer for the Graduate School of Fine Arts (now the Design School) at the University of Pennsylvania, Associate Director of Public Information at Bryn Mawr College, and for Temple University’s Health Sciences Center where she was also producer and host of a health care talk show that was broadcast in Philadelphia and Harrisburg (1991-1994). Back in New York, she was senior media relations manager for the National Urban League. Through her PR work, she has produced press conferences at the National Press Club in Washington, and worked on events featuring such public figures as President Bill Clinton, Muhammad Ali, Andrew Cuomo, and Colin Powell; and with the White House Press corps, and journalists like Tom Brokaw, from the major television networks, national newspapers, and international press services including the BBC and Agence France Press. Fluent in French, Denise moved to Paris around 2000 where she wrote the manuscripts of A Century of Greatness and Becoming His Father’s Son and freelance articles. Ms. Dennis makes public appearances on behalf of the Dennis Farm Charitable Land Trust and has been a guest speaker at the Smithsonian Institution’s National Museum of American History in Washington and the Historical Society of Pennsylvania in Philadelphia, in addition to colleges and universities. She is also a member of the National Trust for Historic Preservation and on the US and Pennsylvania Boards of the Washington Rochambeau Revolutionary Route Association, which commemorates the French-American alliance during the Revolutionary War and on the Advisory Board of the Drinking Gourd Project in Concord, Massachusetts where her ancestors lived before and at the start of the American Revolution. She is currently writing a book about the history of the Dennis Farm.